Home › Analysis › Michel Vorm got the blues; whose fault? 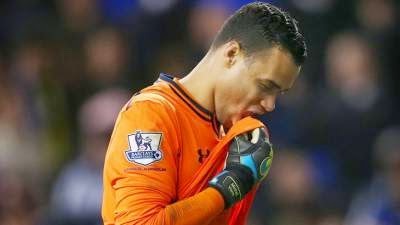 Michel Vorm got the blues; whose fault? Michel Vorm and Hugo Lloris, same job, same problems ? Michel Vorm, Tottenham’s second choice goalie, made public excuses, after he allowed Schlupp’s volley,( Leicester) bottle over him, at stoppage- time. He also saved twice his team, before that last-minute blunder, but who cares? Tottenham is out of the Cup and it’s all his fault. Of course if the ten others who were on the pitch, had scored more than a wee penalty, things would have been different, wouldn’t they ? 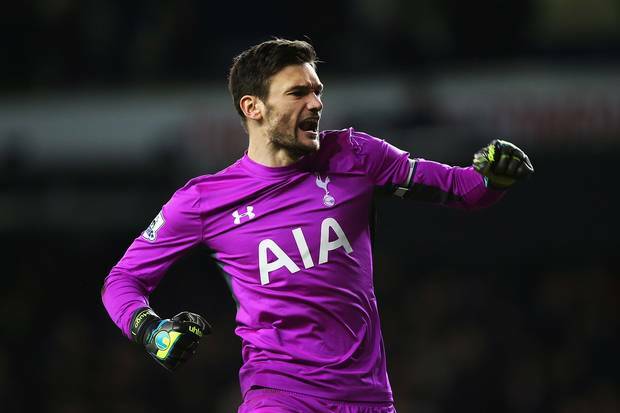 This week, there’s another important game, away at Sheffield with a Final at Wembley, at stake; number’s one choice name( Hugo Lloris) is now often quoted in the fans discussions, via Twitter, Facebook and other social media. Should he take Vorn’s place, to secure that much wanted trip to Wembley? There’s a tradition about Cup games; the number two goalkeeper gets the call and an opportunity to play some rare games, during the season; Vorm should be expected to do his trade, but will Head coach, Mauricio Pochettino, take that risk after last game’s howler? If he chooses Lloris, wouldn’t that put Vorm’s self-confidence into shreds ? Wouldn’t be better to let the number two, take his responsibilities and show that what happened at the Lane was just an unfortunate incident? Yes, but… Spurs are desperate for silverware; their last one, was ages ago ! Providing this joy to Tottenham’s faithful, is as important, as the financial side of it. A Final at Wembley, means selling tickets galore, shirts and scarfs, a big opportunity to boost the club’s benefits. This is the Sport’s law, ladies and gents; let the best man win, but… well, being a goalkeeper, is not an easy job, so let the Karma IN !